This island retreat, only 40 minutes by ferry from the mainland, is the ultimate SoCal beach paradise and a great choice for a family weekend. You can splash around on Avalon Beach, stroll through the harbor town of Avalon, or take a jeep tour of the wild backcountry. The Magic Isle has its contradictions. Calm and lovely today, its ‘Iao Valley was where King Kamehameha I defeated Maui forces in his fight to unite Hawaii under his rule. Beach town Pa‘ia has two faces too: world-class surfer and windsurfer hangout, but also home to native Hawaiians whose island roots reach back centuries. Then there's the tiny coastal paradise of Hana—no stoplights, no chain stores, no TVs, just blissful beauty. There aren't many temperature-friendly and easily accessible places left in North America that offer as much as northern Vancouver Island does: a shortage of pavement and people, a profusion of serrated mountain peaks, remote lakes, pristine seacoasts, and ubiquitous (but harmless) black bears, especially without braving temperature extremes and traveling long, long distances. 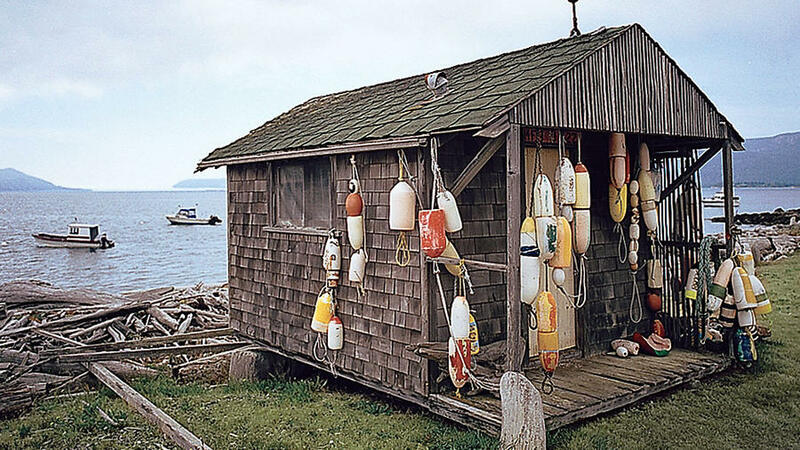 The long summer weekend was invented in Washington’s San Juan Islands, or should have been. 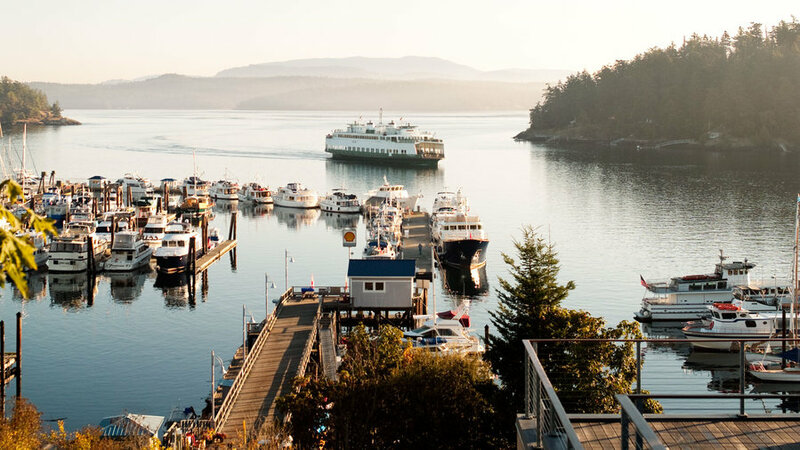 Summer stretches languorously here, with 16 hours of daylight—enough time to savor orcas and eagles, kayaking and hiking, and a wonderful food scene. Orcas is the island of superlatives. It’s the biggest of all the San Juans’ 750 islands, with the highest mountain, the deepest fjords, and the most jaw-dropping views. All this inspiration draws a notably creative crowd, and many artists call Orcas home for at least part of the year. Kauai is exactly what people picture when they imagine Hawaii--jungles, waterfalls, cliffs dropping down to turquoise ocean. 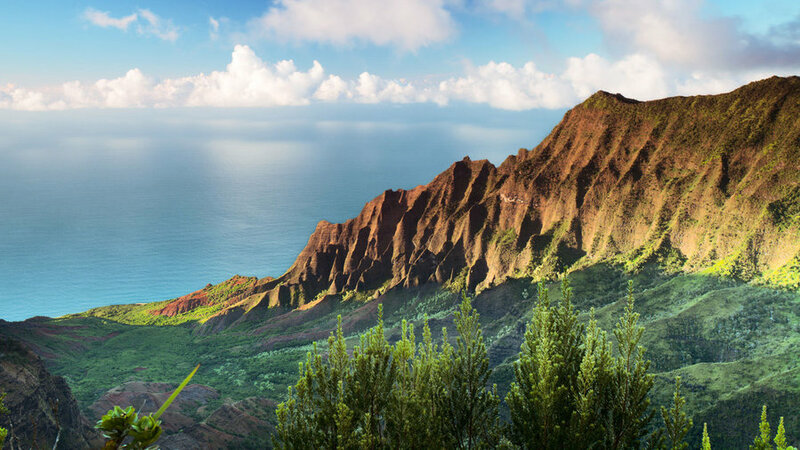 Along Kauai’s North Shore, natural beauty soars to the supernatural; on the south side, sprawling beaches make for family-friendly getaways. It takes your catamaran roughly an hour to cross the Santa Barbara Channel from the Southern California mainland to Scorpion Anchorage on Santa Cruz, part of the Channel Islands. And during that time, the world with all its worries falls away. 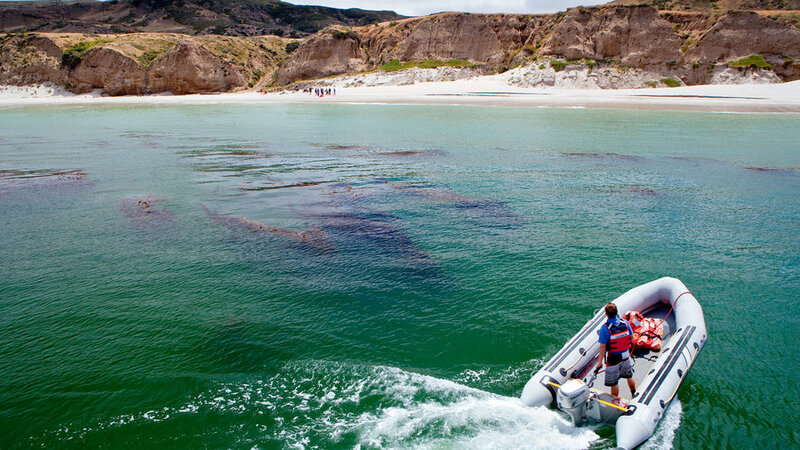 The pretty cobbled beach is just a launching point: From here, you can snorkel in the diverse kelp forest just off the beach or paddle a kayak farther out, past the island’s dark cliffs and sea caves. On the short hike from the beach up Smugglers Road to the high bluff and the stand of cypress pines known as Delphine’s Grove, you’ll fall under the spell of a sweeping ocean view and the sound of the wind in the boughs. Arriving on Isla Espíritu Santo feels like sailing into a Maxfield Parrish painting—burnt sienna cliffs jutting out of cerulean waves. This desert isle’s population is big—if you count pelicans, parrot fish, and dolphins. If you count people? It’s uninhabited. 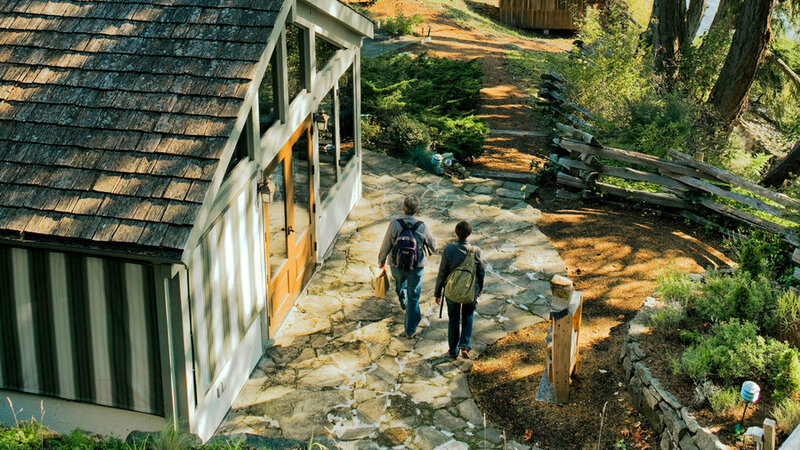 This woodsy, lush land—home to farmers and fishermen, and artists—feels a little ’60s. 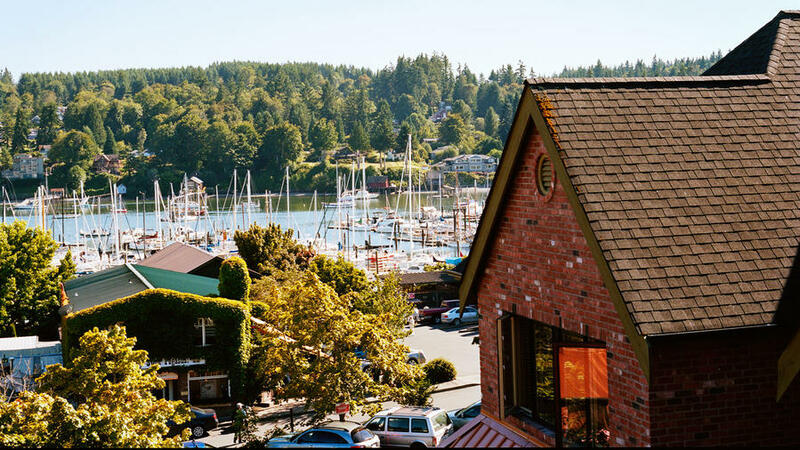 But when you set foot on Salt Spring Island, suddenly you have time to read an entire book ​on the back porch or nap on a rocky beach. 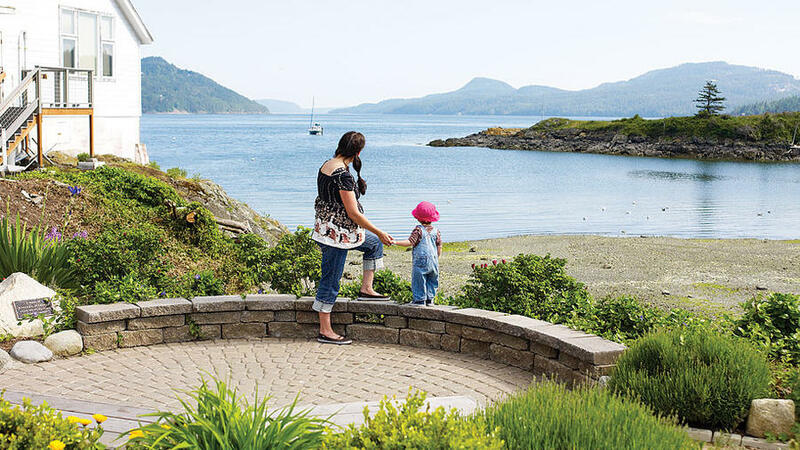 For being the country’s second-largest island, Kodiak is remarkably intimate. Fog drifts through moss-cloaked, bear-loving forests, and only puffins break the silence at remote beaches. 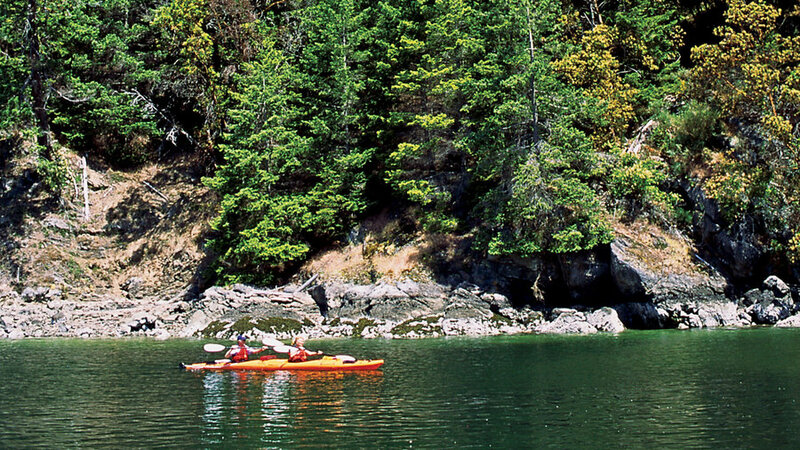 When your kayak drifts into a hidden cove on Anton Larsen Bay, the whole world shrinks down to that single moment with your few companions: sea lions, otters, and breaching humpback whales. San Juan is the most populated island of its eponymous chain—so relatively cosmopolitan that its largest town, Friday Harbor, is dubbed “Sin City” by residents of other islands because of its wider selection of bars. Still, urban misbehaving isn’t what you first notice here: It’s the bucolic photo ops, captured on cliffside drives and yacht-bedecked harbors. Day-trippers are drawn to Great Salt Lake's Antelope Island for its starkly beautiful windblown landscape. Picture miles of empty hiking and mountain biking trails, quiet roads for cyclists—even a surprise herd of free-range bison roaming around. Leave the beach frolickers behind for the secluded 5.6-mile round-trip Lakeside Trail, with views across the chalky blue lake. To see the island at its wildest and most rejuvenating, explore the rain forests and waterfalls of the Hamakua Coast, which runs northwest from Hilo to Waipio Valley. 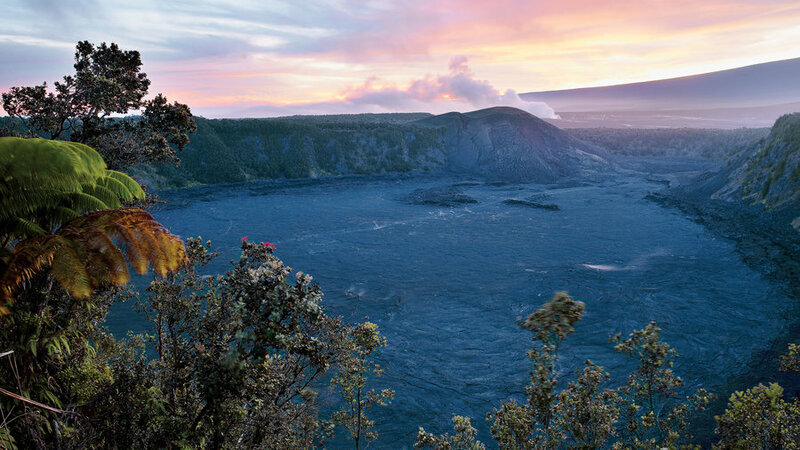 For fiery geological excitement, view Halema‘uma‘u Crater in Hawai'i Volcanoes National Park. Just a 35-minute ferry ride from Seattle, this artsy Puget Sound island is fast becoming one of the Northwest’s most happening wine destinations. Visit the island's buzzy tasting rooms, take a walk through a local park to overlook Manzanita Bay, and end the day with a bowl of French comfort food before heading back to the mainland. 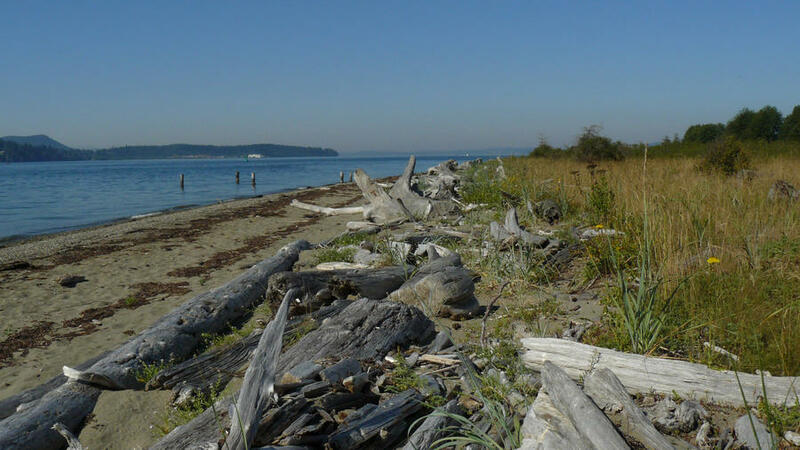 Lummi is not one of the more celebrated of the San Juan Islands. The rich and famous don't have second homes here, and the island's visitors sleep in only a handful of places. 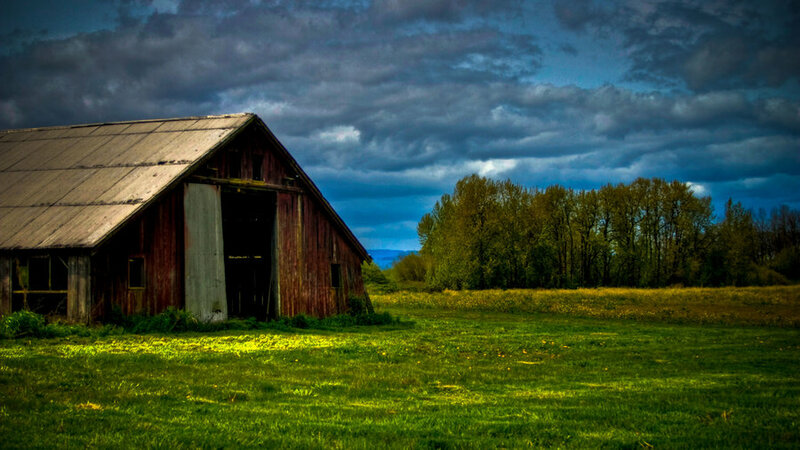 The main pastimes are visiting farms and art studios and tooling around the perimeter road on foot or by bike, taking in views of Puget Sound on one side and Mt. Baker on the other. But the best part is the strong locavore scene, with restaurants capitalizing on this little land of blackberries, just-plucked salad greens, and sustainable salmon. If you think of Oahu only as home to Honolulu’s glittering hotels, the island’s more natural side will surprise you. But leeward Oahu carries you back to a sleepier, rural Hawaii. Frenetic Waikiki can be serene, once you experience it from the water. 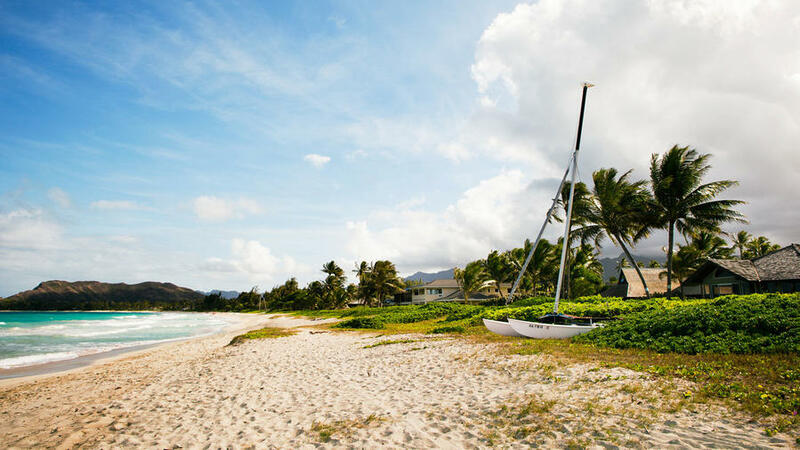 And windward Oahu has a pleasing small-town vibe, along with world-class beaches. When you're looking for an alternative to Honolulu's bustle, check out Kailua. One visit and you'll be tempted to stay. 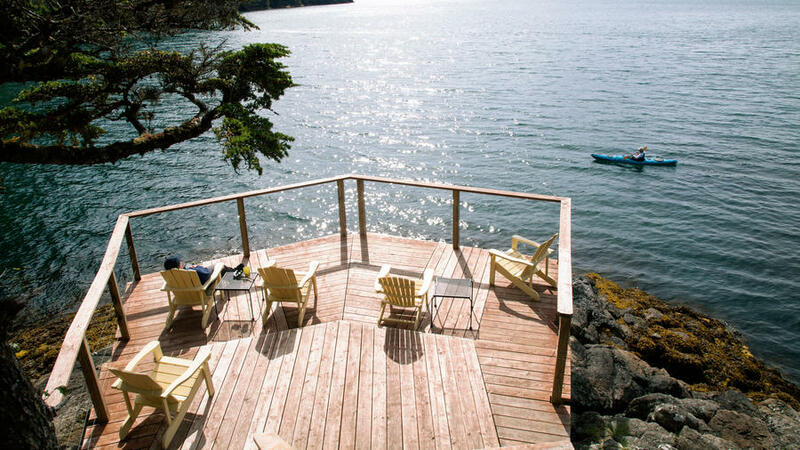 Enjoy an idyllic island getaway in Seattle’s backyard. 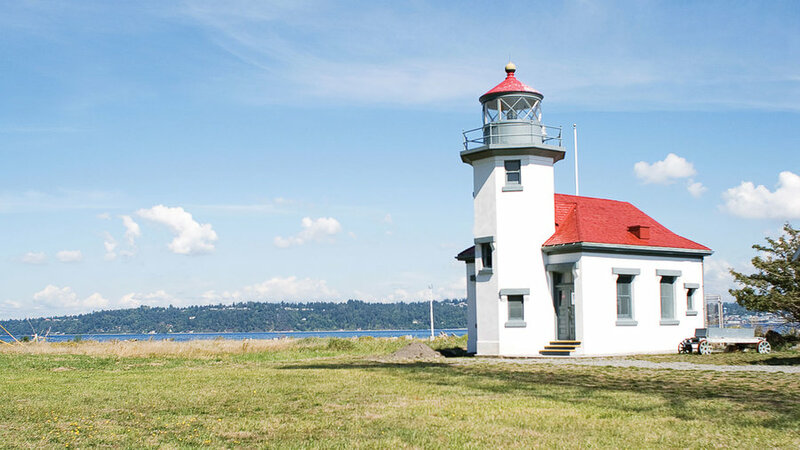 Crowd-free and small enough to navigate by bike, Vashon Island was made for day-trippers. 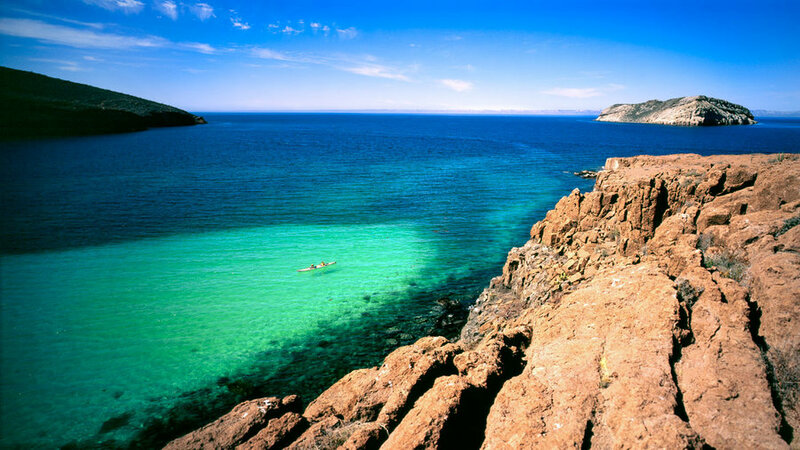 Patos Island is the San Juan you haven’t heard of—probably because the only way to get there is to charter a boat to its unnamed beaches and seven campsites. Walk the 1.5-mile forested loop trail, check out the tidepools, pick blackberries, or just relax on a bluff. Most magical moment? Watching harbor porpoises feed just past the lighthouse. A half-hour from the frenzy of Waikiki, the low-key town of Kailua is the shove-off point for even greater solitude. Paddle about an hour across warm, turquoise Kailua Bay to North Mokulua Island, one of a pair of protected bird sanctuaries known as the Mokes. 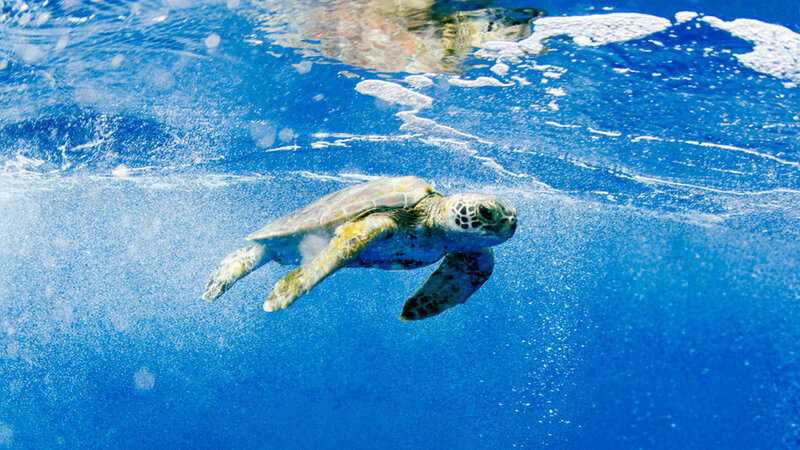 En route, keep an eye out for the endangered honu (Hawaiian green sea turtle). 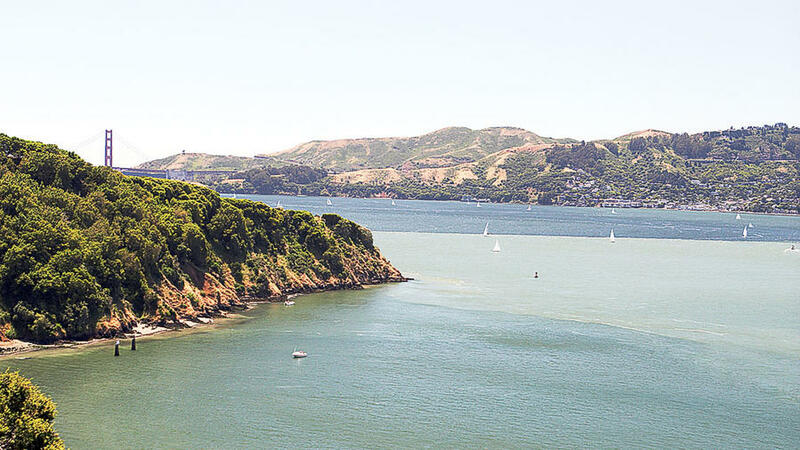 Smack in the middle of the San Francisco Bay, Angel Island is a car-less hiker’s paradise, with knockout views of the city and the hills of Marin County. Once the last ferry leaves, the only people left are those who scored one of the island’s 11 campsites. Ferry over from the Seattle area to Anderson Island for an unobstructed view of Mt. Rainier―and a dose of tranquility. The 8-mile-long island has no stoplights, one general store, a single restaurant, and about 1,000 year-round residents who want things to stay quiet and quaint. Which explains why you may not have heard of this southernmost island in Puget Sound, even though there is plenty to shout about: two rare freshwater island lakes, a stunning west-side beach, and a carefully preserved pioneer past. North and South Pender Islands, B.C. Hidden beaches dot the rocky shoreline, and fields break up the hilly, timbered interior; gravel roads lead to secluded homes, small farms, and artists' studios. They could be two of Washington's San Juan Islands―and would be, if the line had been drawn just a few miles to the north. Instead, North and South Pender Islands―just off Vancouver Island, British Columbia―are among the southernmost of Canada's Southern Gulf Islands, a paradise for paddlers―and anyone who loves hidden beaches small farms, and seaside spas. Best known as a U-pick paradise for Portlanders, this sandy cork in the Columbia River lets city mice go country for a day or two simply by crossing a bridge. Its biggest selling point is solitude, which may help explain why Collins Beach, on the island’s eastern side, is clothing optional. When it’s cloudy, head to Sauvie Island Lavender Farm, where you can inhale 14 varieties of the shrub. There’s not a hotel in sight, but you can book a floating home on Airbnb. From $60; airbnb.com. The Kamakou Preserve, maintained by the Nature Conservancy, holds the island's essential adventure. A narrow boardwalk leads visitors back to the Jurassic, when brilliant green ferns, alien insects, and other fascinating creatures ruled the Earth. They are still here … though inhabiting a fragile, easily disturbed ecosystem. That’s why these high-demand guided walks happen just once a month. nature.org. 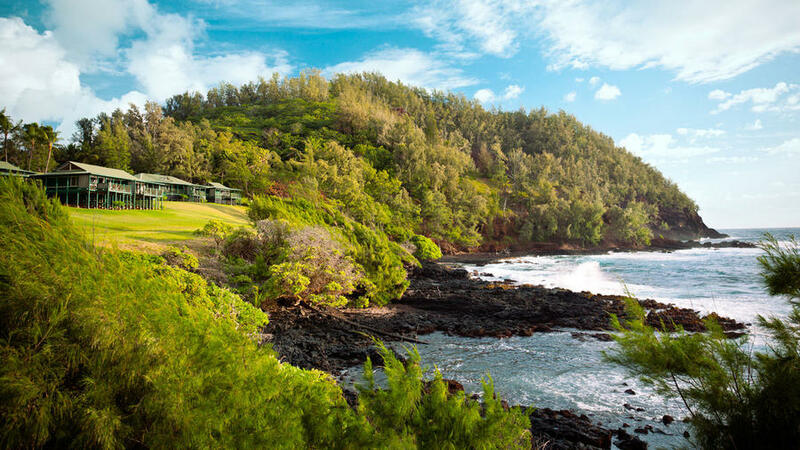 Stay at the working Pu‘u O Hoku Ranch, which has one, two, and four bedroom cottages. From $150; puuohoku.com. 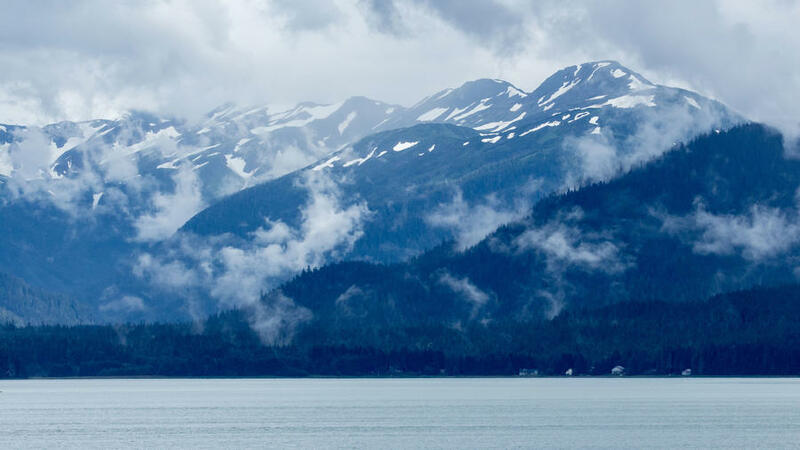 Okay, so this isn’t technically an island, or even an archipelago—it’s a ferry service that runs 3,500 miles over seven days from Bellingham, Washington, to Unalaska Island, calling in many island ports without road access, such as the town of Petersburg, gateway to the Petersburg Creek–Duncan Salt Chuck Wilderness. From $44 one-way; dot.state.ak.us/amhs. Point of interest: Kupreanof Island also claims the second-smallest incorporated city in Alaska: 25 residents. In Petersburg Creek, you can rent a public-use cabin, complete with rowboat. That’s the sort of secret you discover when you ride Alaska’s version of the bus. $45; 1.usa.gov/1n8kvsy. The 206-square-mile island (population 6) remains remote. No grocery store, no gas station. 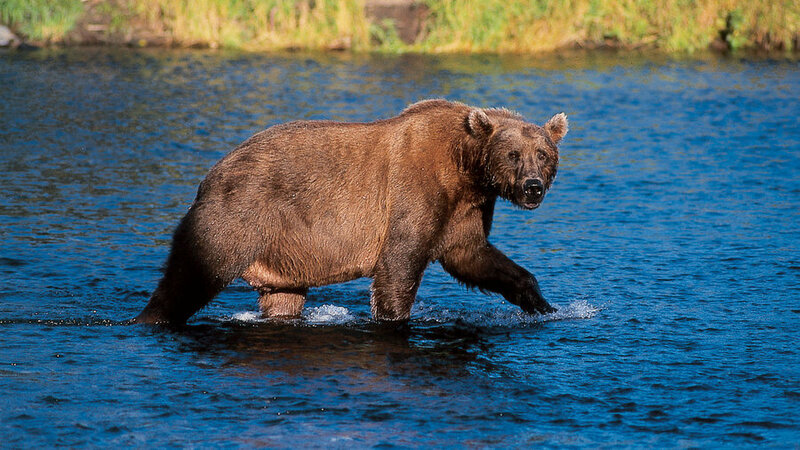 What it does have, along with great surfing: snowy mountains, pristine rain forests, and all kinds of wildlife, from sea lions to timber wolves, black bears to bald eagles. In short, the elements of the perfect Western island. 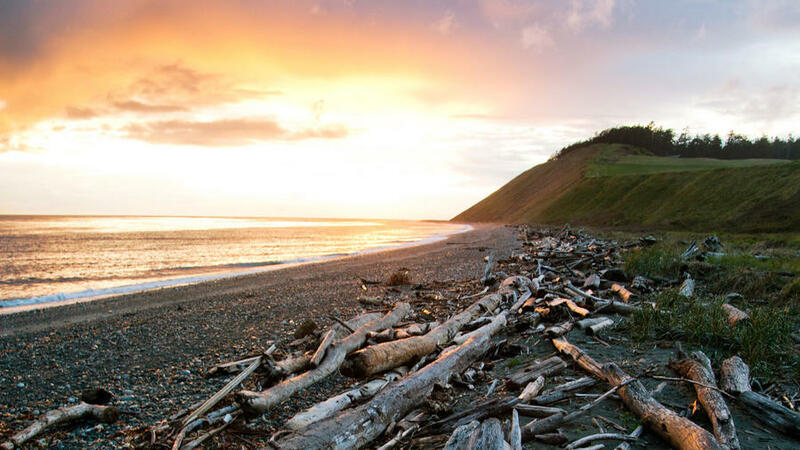 Along 22 miles of the island’s west coast runs the Nootka Trail. 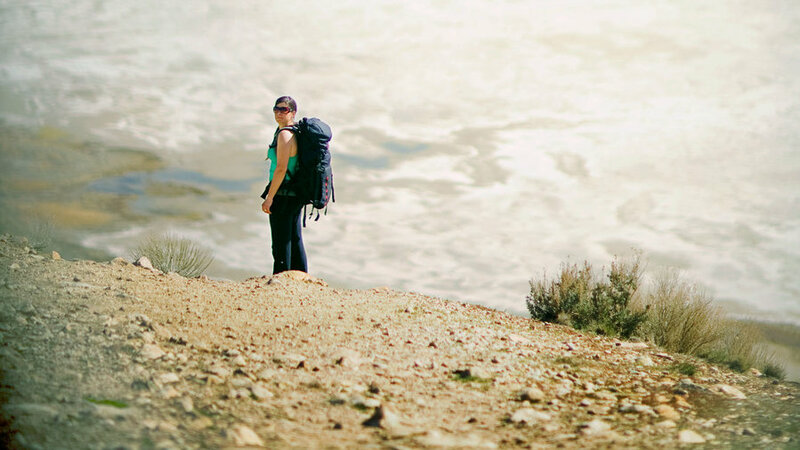 It can take up to five days to hike and may require some bushwhacking. 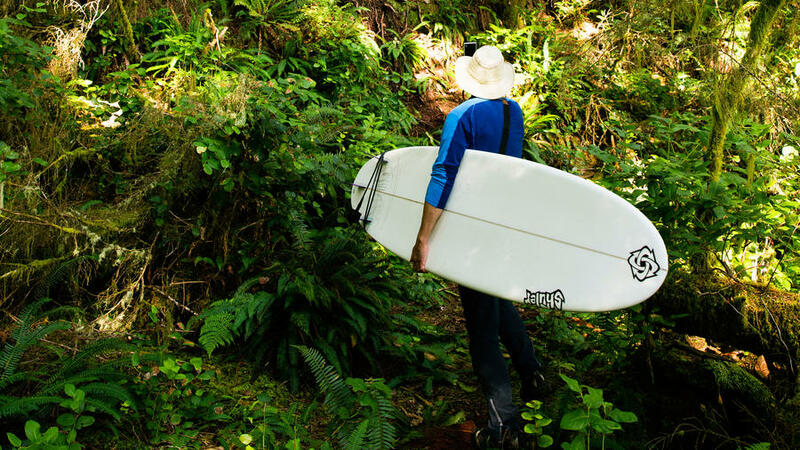 But, as Carole Sine, co-owner of Air Nootka, says, “Camping on Nootka has been life altering for people.” Sine, whose favorite spot is Calvin Falls, finds the nights most memorable. “There’s no light pollution. You see the way the world was before we built it up.” Hikers usually fly into Louie Bay and end in Friendly Cove. Drop-offs can be arranged through Air Nootka (airnootka.com). This island is a throwback to the 1940s. “Family” get-togethers comprise your fellow guests at the only place to stay, the Guemes Island Resort. It’s big enough to support a monthly paper but small enough for opinions to still differ as to whether the 1983 opening of the general store was a good thing. From Anacortes, a ferry motors you over in five minutes. From $150; guemesislandresort.com. This place is like Northern Exposure, only more civilized. Seven yurts on stilts on a private island (below) in Resurrection Bay. Kitchens and bathrooms: yes. Phone, TV, Internet: no. There’s no restaurant; you pack in your own food. A water taxi leaves Seward every afternoon at 12:30 for the 30-minute trip. 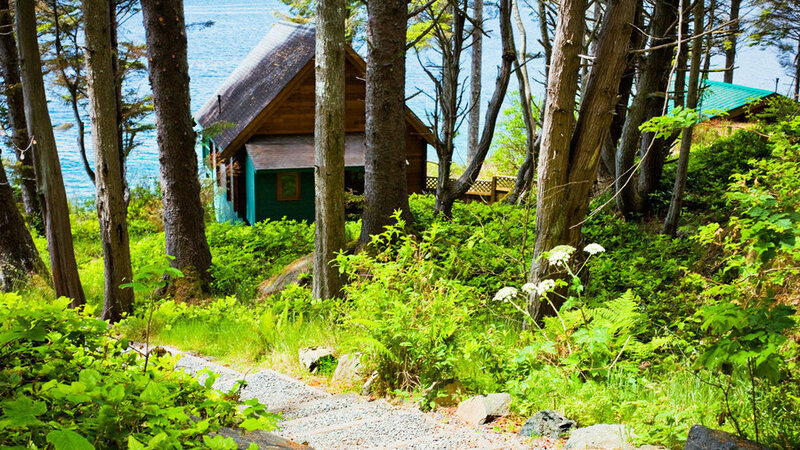 From $350/person/night, including water taxi; open May-Sep; orcaislandcabins.com. Known for the Penn Cove mussel (which truly warrants its festival, held each March). Why wait? Front Street Grill, in Coupeville, serves it nine ways every day. frontstreetgrillcoupeville.com. Work it off: Whid­bey Island Kayaking Company rents both kayaks and paddleboards. From $40/day; whidbeyislandkayaking.com. 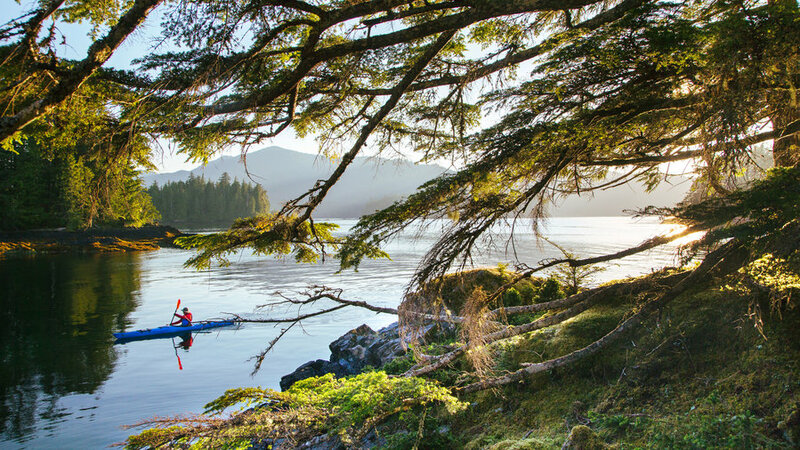 Between Alaska and Vancouver Island lies the Haida Gwaii archipelago, a cluster of more than 200 islands where, no joke, you really could get stranded. 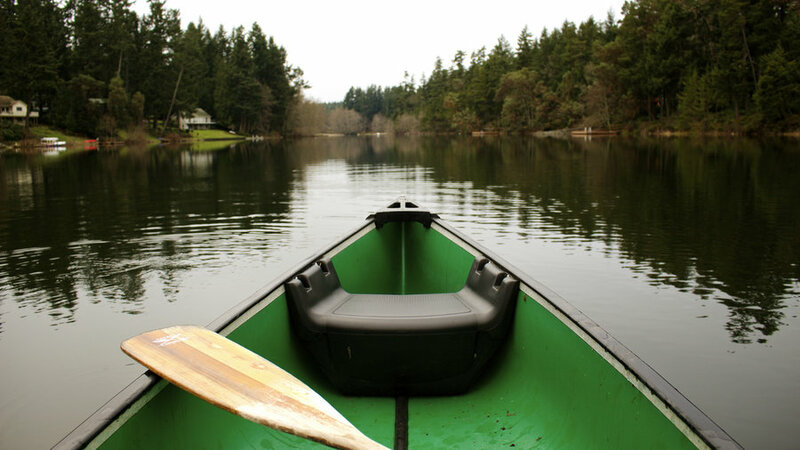 Think thick cedar forests largely untouched by humans and foggy beaches that can be reached only by kayak. The most accessible is Graham Island, where you’ll find a thriving First Nations community operating inns, restaurants, and bakeries. 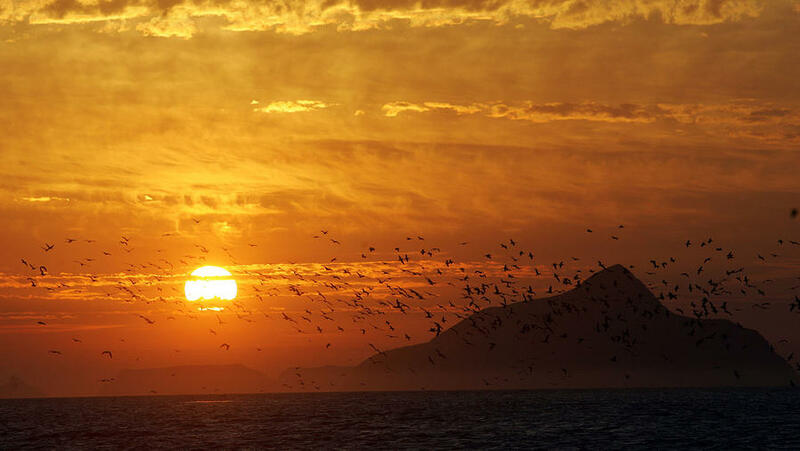 this patch of land, 40 nautical miles from Ventura, are also home to almost a hundred species of birds, including the recently re­established population of bald ­eagles. Add to that the turquoise waters and white sand beaches, and you’ll see why this is a prime daytripping spot.